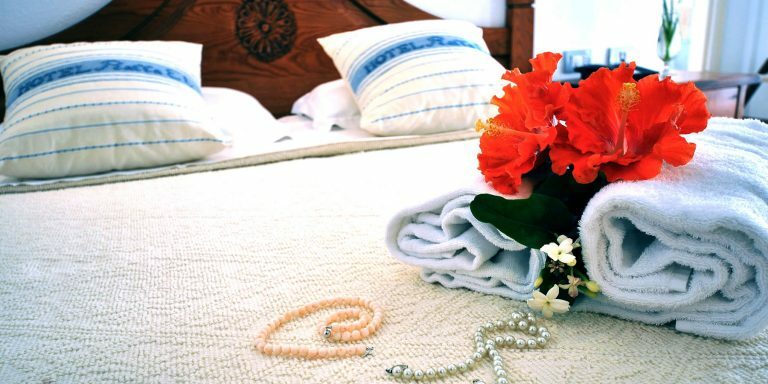 Hotel Raffael is considered one of the best hotels in the area due to the comfort and cleanliness of its rooms. 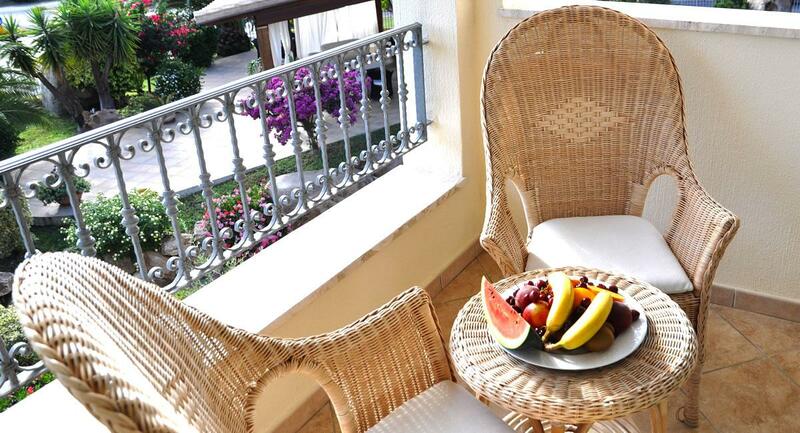 Hotel Raffael has 23 rooms, furnished in Sardinian style with top-quality furniture and accessories. The rooms are spacious and welcoming, and are all equipped with air conditioning, heating, telephone, modem socket, satellite TV, minibar, safe, hairdryer, and a furnished patio or balcony. 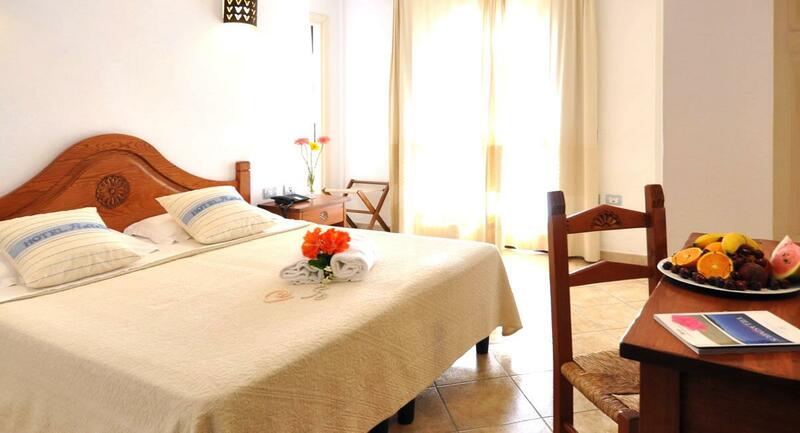 Hotel Raffael also has two rooms designed for disabled people to stay in comfort.